Take on exciting challenges in your new civilian role. One Heartbeat changing health care for the better. We’re proud to offer veterans a new opportunity to lead, inspire and support others. Your military background has provided you with skills, knowledge and experiences that translate well to many civilian roles. That’s why we are committed to supporting you in making that transition. We offer an array of positions from entry level to experienced that enable you to leverage your abilities to improve the lives of our members. Voices of Employees That have Served (V.E.T.S.) is our Business Resource Group dedicated to the needs of veterans. It provides a platform for the communication and sharing of common challenges and opportunities, and establishes a network for promoting the professional development of employees. Learn more about our commitment to Diversity & Inclusion. Our employees tell their stories: Veteran Voices is a series that gives our veteran-employees a chance to discuss their time in the military and how it prepared them for their careers with Highmark Health companies. 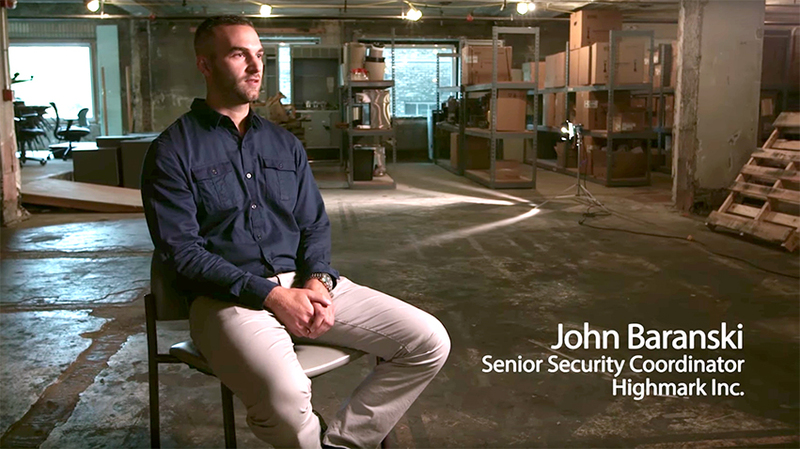 Meet John, military veteran and health care hero working at Highmark. 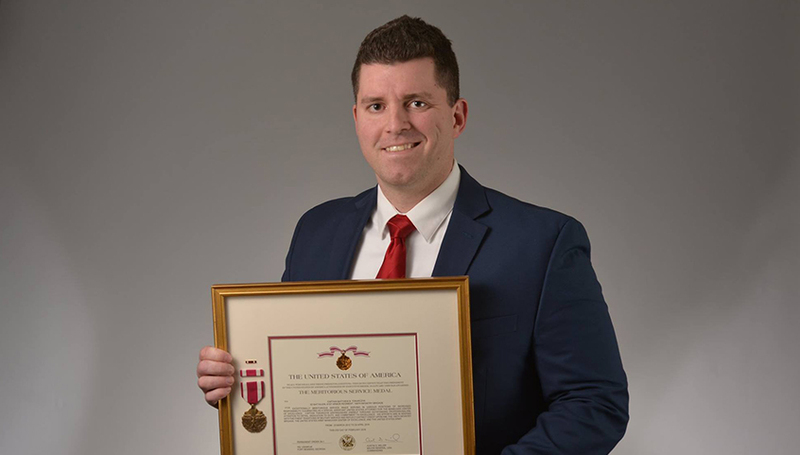 John discusses his military background and explains more about the company’s veteran business resource group, which provides support to our veteran employees. Meet Brandy, military veteran and health care hero working at Highmark. 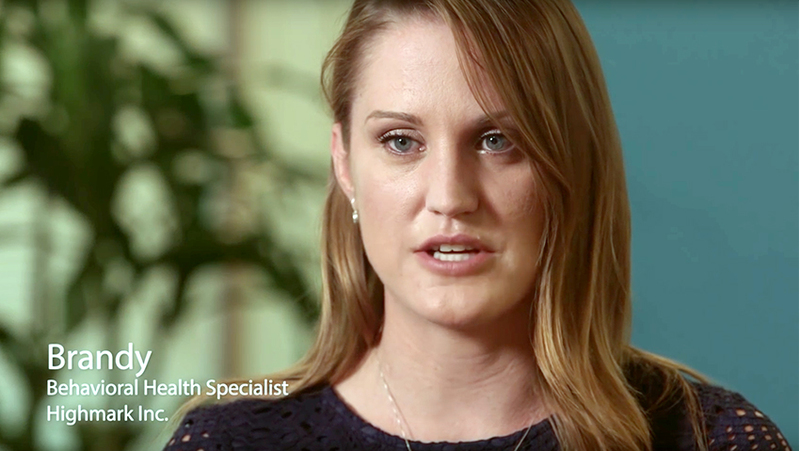 Brandy talks about serving in the Army reserves, how our company has supported this commitment, and her role as a Behavioral Health Coach at Highmark. 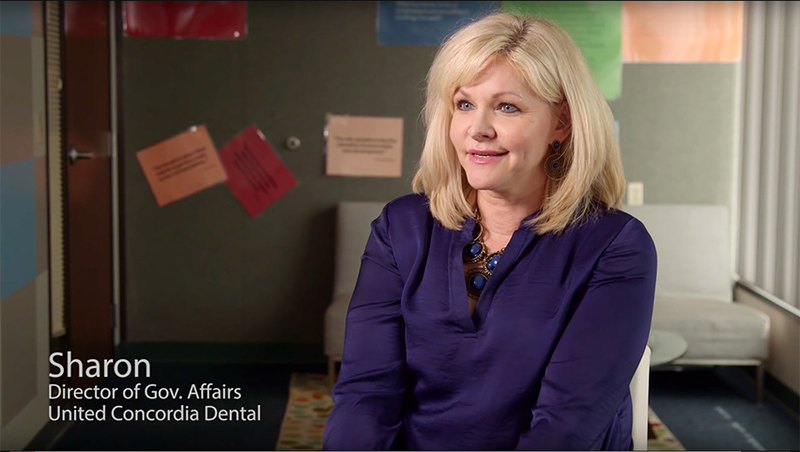 Meet Sharon, military veteran and health care hero working at United Concordia Dental. Hear about how she’s able to continue to give back to her military family in her current role.